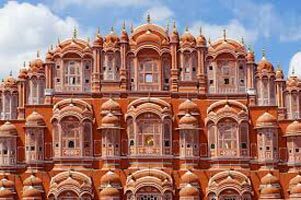 Home ›Tour Packages ›Rajasthan Tour. 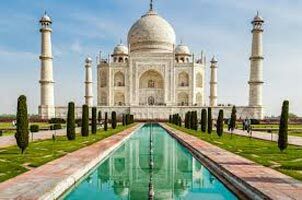 is booked for sightseeing of the one of most romantic cities. 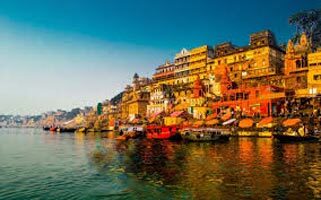 You are going to cover popular forts and palaces in this city, known as the city of Lakes. 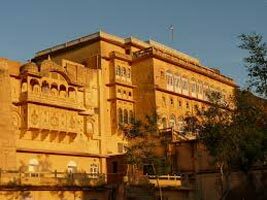 You will cover City Palace, Saheliyon-ki-Bari, Lake Palace, Fateh Sagar, Jagdish Temple, Pratap Memorial, Bharatiya Lok Kala Mandir, and Pichola Lake. Later, return to your rooms for an overnight stay. 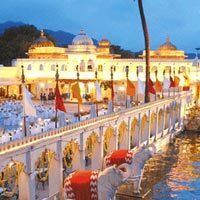 At Indian Holiday, you can book online tour itinerary of Rajasthan. If you need further details, please fill the following form. 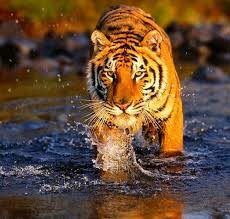 Destinations Covered : Bharatpur, Jaipur, Sariska, Sawai Madhop..